At Charles Hurst Nissan we have a very high standard of customer service, and we'll take care of you and your vehicle by providing Genuine Nissan Parts and Servicing. 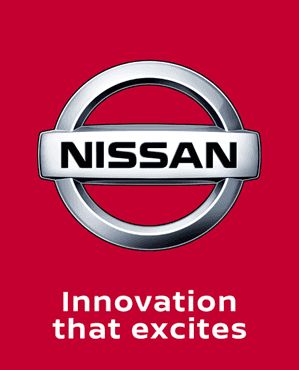 Our promise is to only use authentic Nissan Parts whenever you need a repair, and provide you with a superior service when you book your car in at one of our dealerships located in Belfast, Newtownabbey and Newtownards. At Charles Hurst Nissan we offer competitive fixed priced maintenance on the majority of New and Used Nissan models.